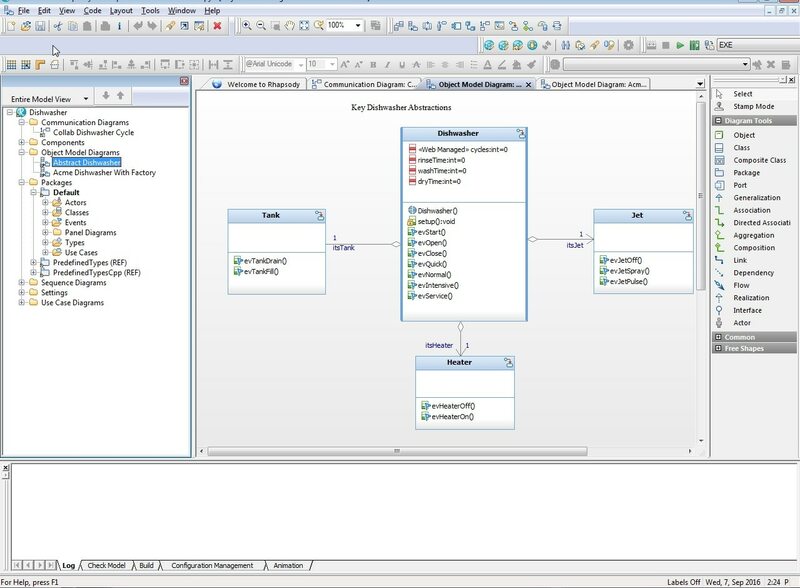 What is Rational Rhapsody Designer for Systems Engineers? 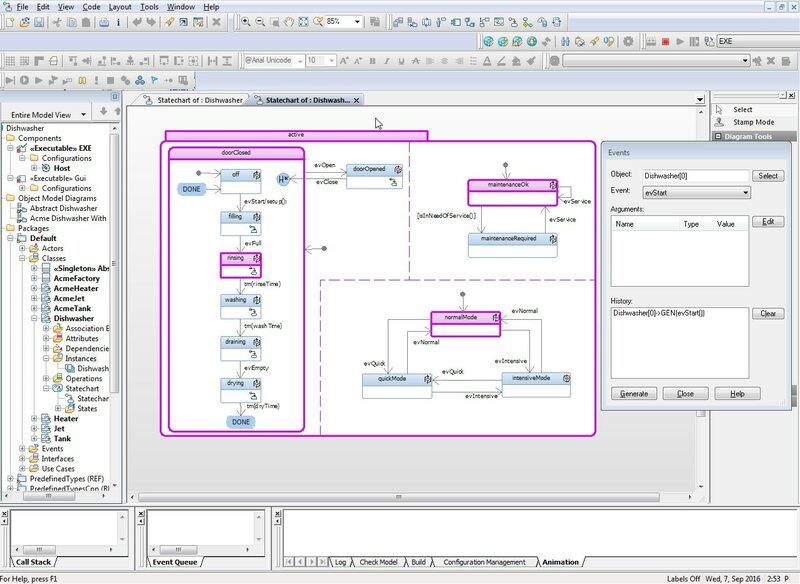 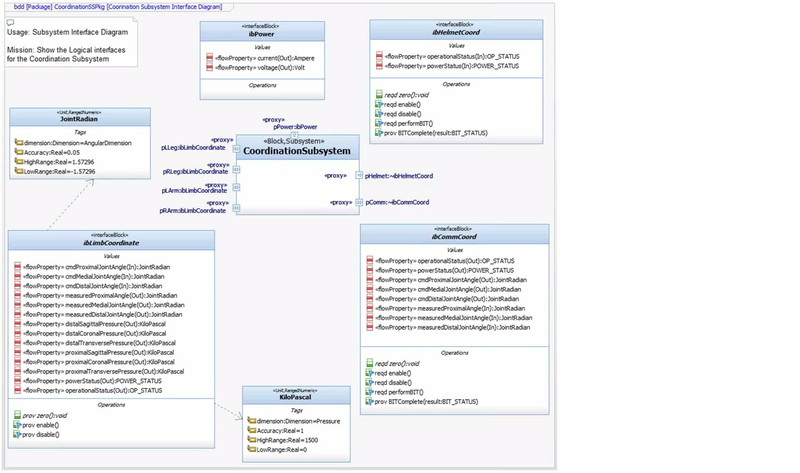 IBM® Rational® Rhapsody® Designer for Systems Engineers uses Systems Modeling Language (SysML) and Unified Modeling Language (UML)—all within a MBSE (Model-Based Systems Engineering) environment. 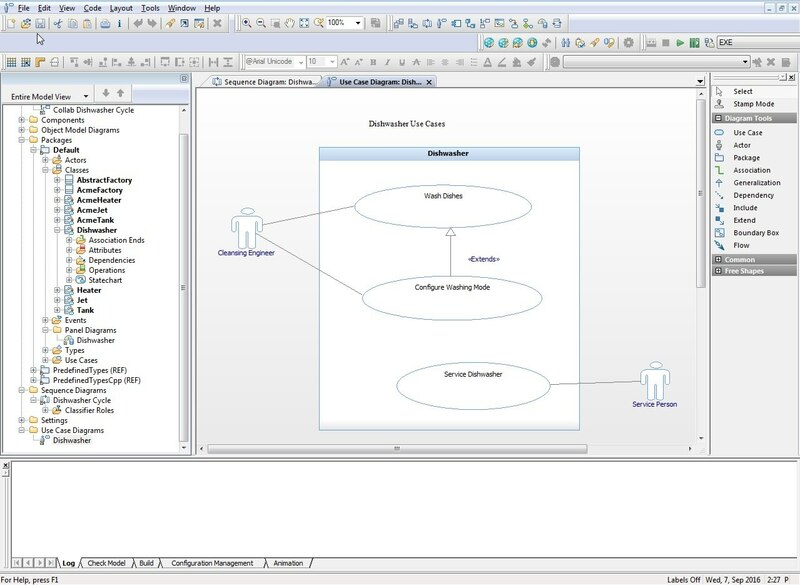 It helps you adapt to changing customer requirements, improves productivity and reduces time-to-market with advanced validation and simulation features.